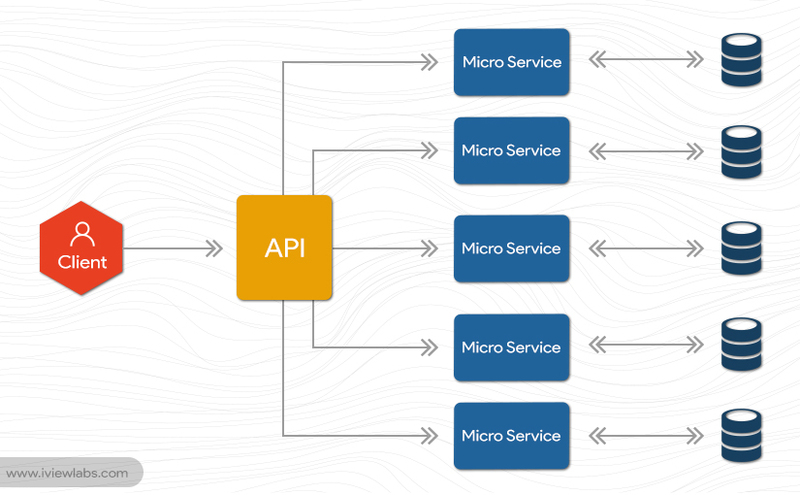 Micro web-services is the new way for architecting software applications. These services are independent and autonomous and bring more scalability in the applications. As told by Martin Fawler in his book “micro services are used to compose complex applications by using small, independent (autonomous), replaceable processes that communicate by using lightweight APIs that do not depend on language.